Angelina Leeds started her career at an early age answering phones for her parent’s residential real estate office in the Bay Area. After college, Angelina moved to San Francisco working in the retail sales industry. Angelina quickly realized that she wanted to sell at a higher level and decided to make the move into the commercial real estate industry. In November 2005, Angelina accepted a position with a small start up called Digital Realty Trust. During her employment, the startup quickly grew and today is considered to be one of the world’s largest Data Center owner/ operator. In November 2007 Angelina accepted a position with Ellis Partners LLC (the founders of Grubb & Ellis). Being familiar with a family run business, Angelina wore many hats and learned the true meaning of holding assets from acquisition to disposition. Over the course of twelve years, Angelina has played a key role in the implementation and execution of the policies and procedures of large commercial real estate firm’s. 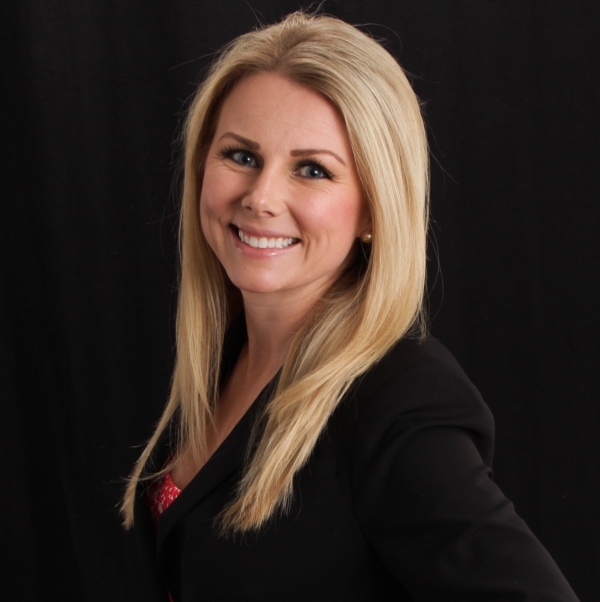 She has learned from experience and believes there is an opportunity to bridge the gap between the Good Ol’ Boy way of doing real estate and a more friendly way for the client. Rather than charging what is considered the industry standard, Angelina takes the time to scale her fees according to the deal size. This enables her to satisfy the needs of the client, thus, retaining them for life.